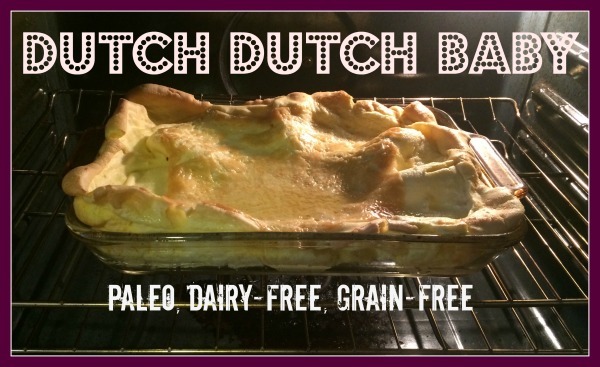 MamaEatsClean: Dutch Baby - A Paleo blast from the Past! I have not tried something similar before. It indeed looks so delish and yummy and I am going to try it day after tomorrow. BlueHost is one of the best hosting provider for any hosting services you require.